Thule Duffel Bags Crossover 87L Rolling Duffel Black 3201094. 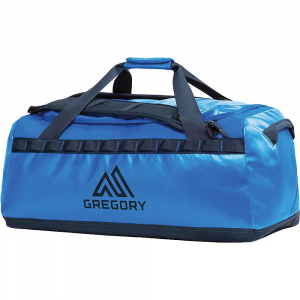 The durable exoskeleton and a molded polypropylene back panel absorb the impact of rugged travel and a divided main compartment keeps gear separated. 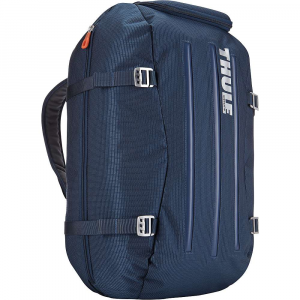 The Thule Crossover 87 L Rolling Duffel is a large capacity gear bag with wide-mouth access to load helmets, boots, gloves, jackets, and other travel essentials. Capacity: 5310 cubic inches (87 liters). 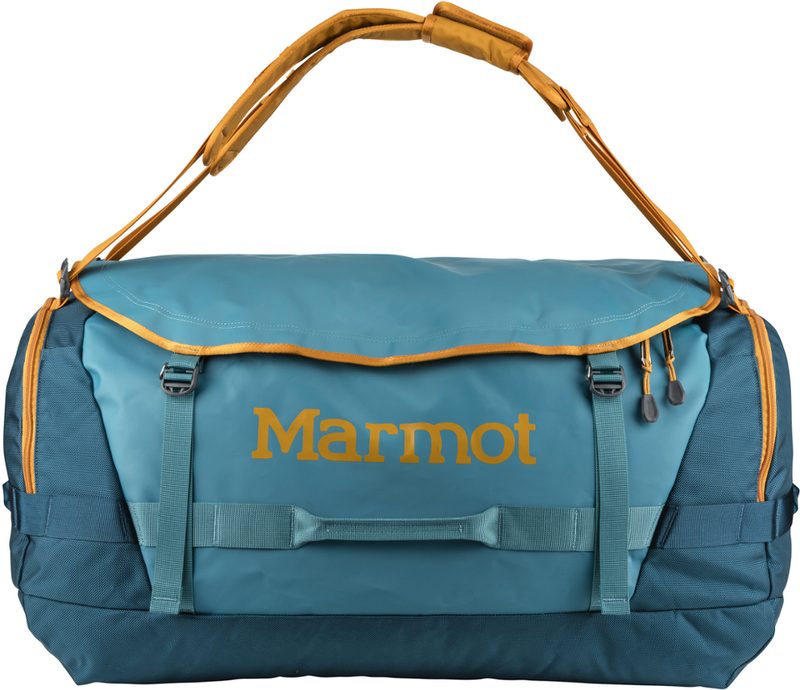 Aluminum hardware and water-resistant fabrics combine to create a lightweight, durable bag. 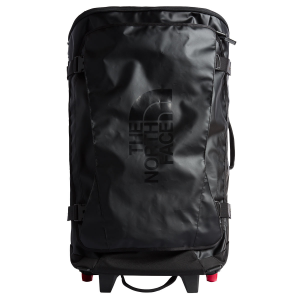 Durable exoskeleton and a molded polypropylene back panel absorb the impact of rugged travel. Tough, oversized wheels and Thule V-Tubing telescoping handles guarantee a smooth, steady and straight pull for years. Compression straps customize the bag to the size of your load. 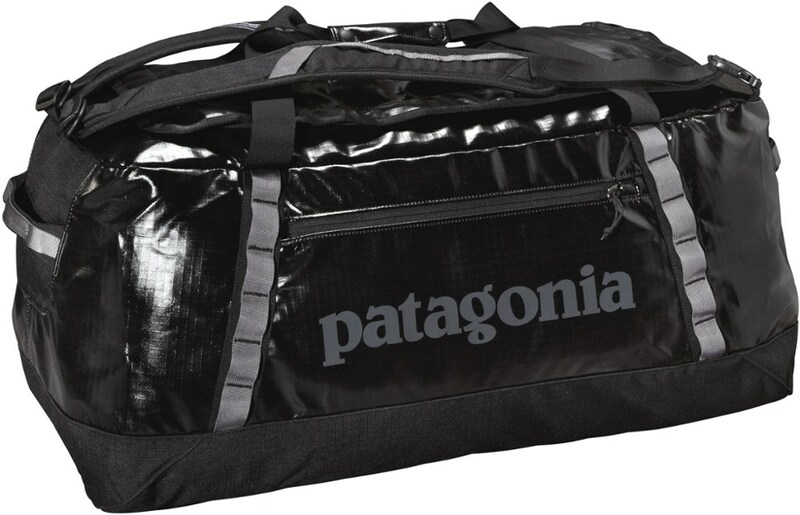 Heat-molded, crush-proof SafeZone compartment protects eyewear, portable electronics and other fragile gear (compartment locks and can be removed for extra cargo room). Divided main compartment keeps clean-from-dirty, wet-from-dry, and work-from-play.